First and foremost, MCZero is an anti-freeze. It’s specially formulated to stop all water types freezing. But this chemical treatment also prevents metal corrosion and scale formation. So once it’s in the central heating system, it protects in all weathers, not just during cold snaps. 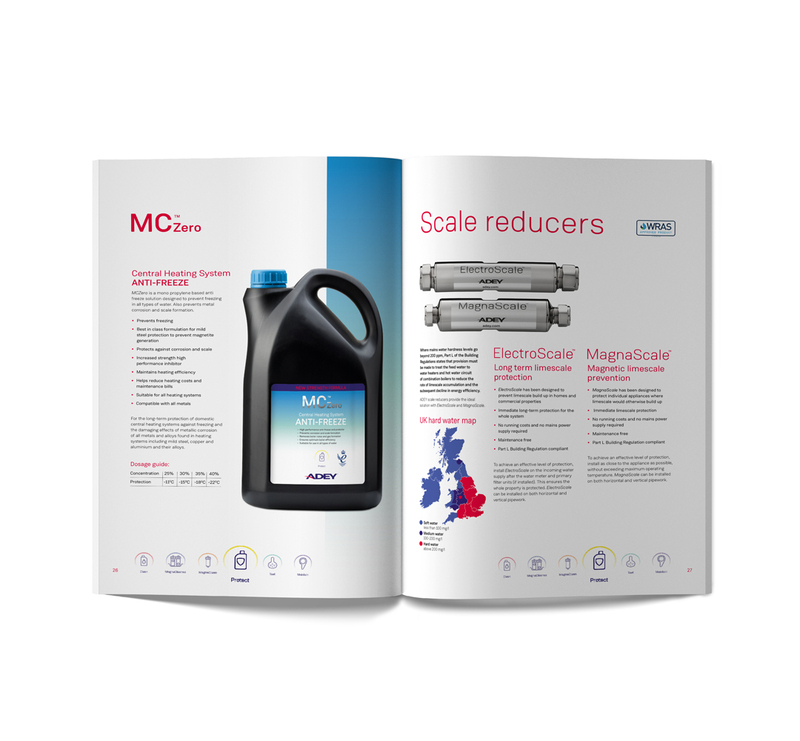 A 25% dose of MCZERO will provide frost and system corrosion protection for a typical 100 litre/ten radiator system down to -11°C. For larger systems or a greater degree of frost and corrosion protection please use the recommended dosage guide as detailed below. 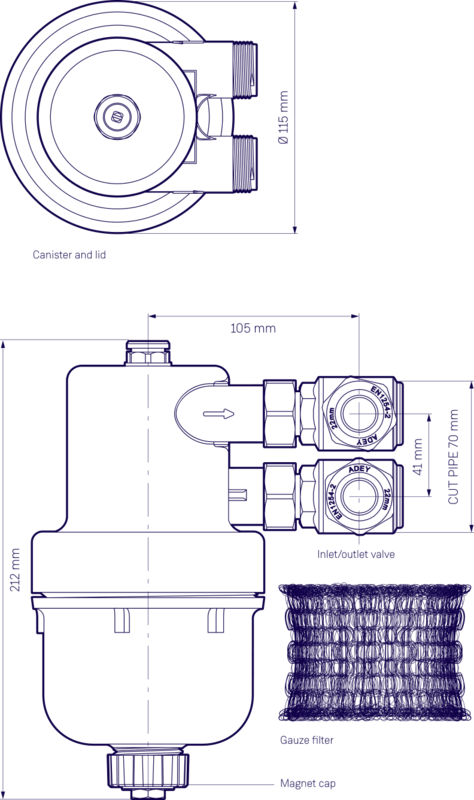 To introduce MCZERO to the system, we recommend using a suitable dosing vessel. Alternatively, dose via the F&E tank.